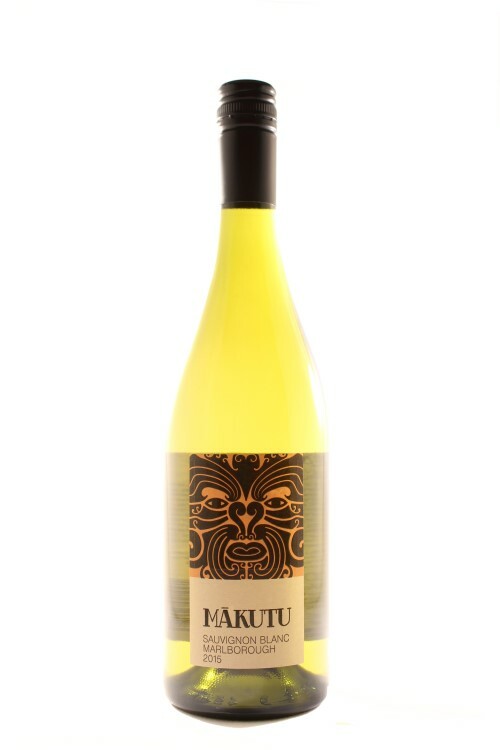 Makutu Sauvignon Blanc is made in Marlborough in South Island New Zealand. 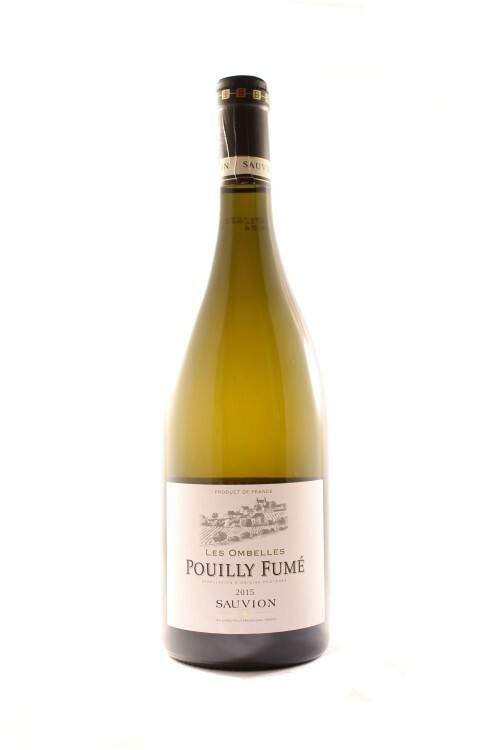 It is a tangy Sauvignon that has a refreshing fruity nose and palate with a delicious taste reminiscent of asparagus and gooseberries. Makutu Sauvignon Blanc from Marlborough has a refreshing palate with citrussy notes balanced by mouthwatering acidity and some minerality. As a result of the sunny summer in 2015 the grapes were balanced and full of flavour when harvested in late March and early April 2013. 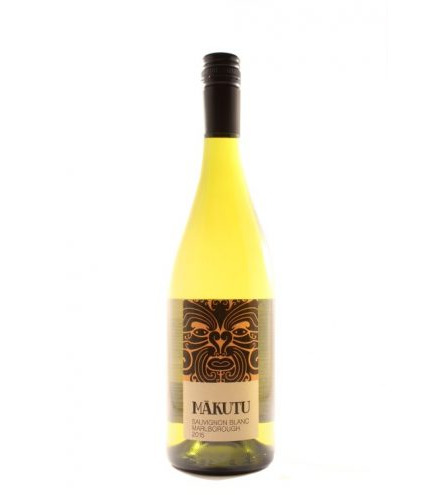 Makutu Sauvignon is full of pure flavours, producing a vibrant and fresh wine that Marlborough is renowned for. The grapes were machine harvested and fermentation progressed at cool temperatures in stainless steel tanks. They were largely untouched allowing the fruit to express itself naturally. The parcels making up the blend remained on yeast lees for two months thus adding a richer note before blending. Grapes are sourced from vineyards in each of the sub-regions of Marlborough – the Awatere, Waihopai and Wairau Valleys. These valleys have their own micro-climates and terroir which give a unique personality to the vineyards, grapes and finished wine. The wine is made by Endeavour Vineyards, a family owned business making a collection of wines from the best regions of Australia and New Zealand. They team up with exceptional winemakers whose focus is to make wines that showcase the distinctive characteristics of the most suitable and highly regarded varieties from these areas. Their winemakers are free to focus on and strive to consistently create quality wines with distinctive regional and varietal fruit expression, finesse, balance and lingering intrigue. 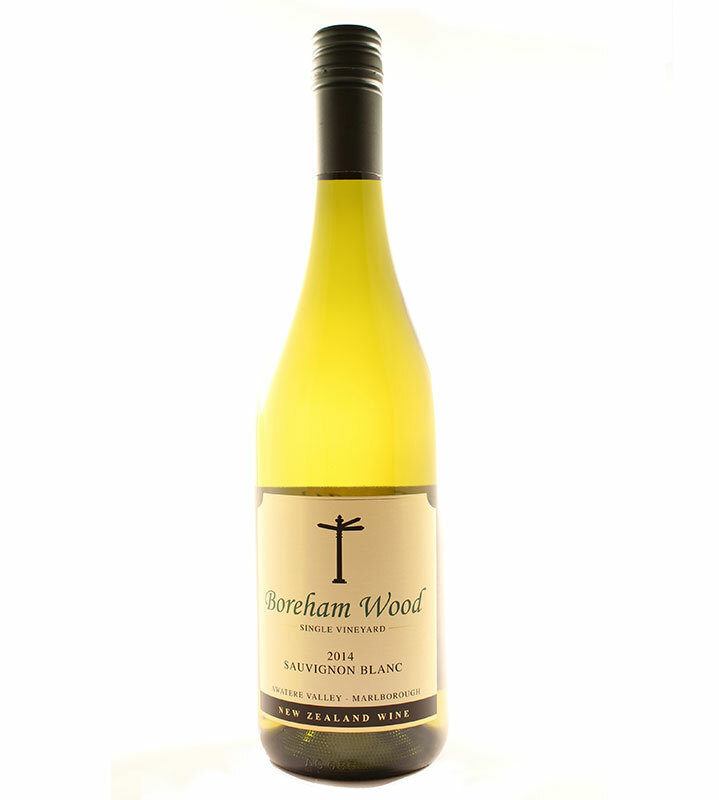 Within New Zealand, the main region they source from include the Waihopai Valley, Marlborough. Thus winemaker Peter Jackson believes they are blessed with one of the best estates in the region. 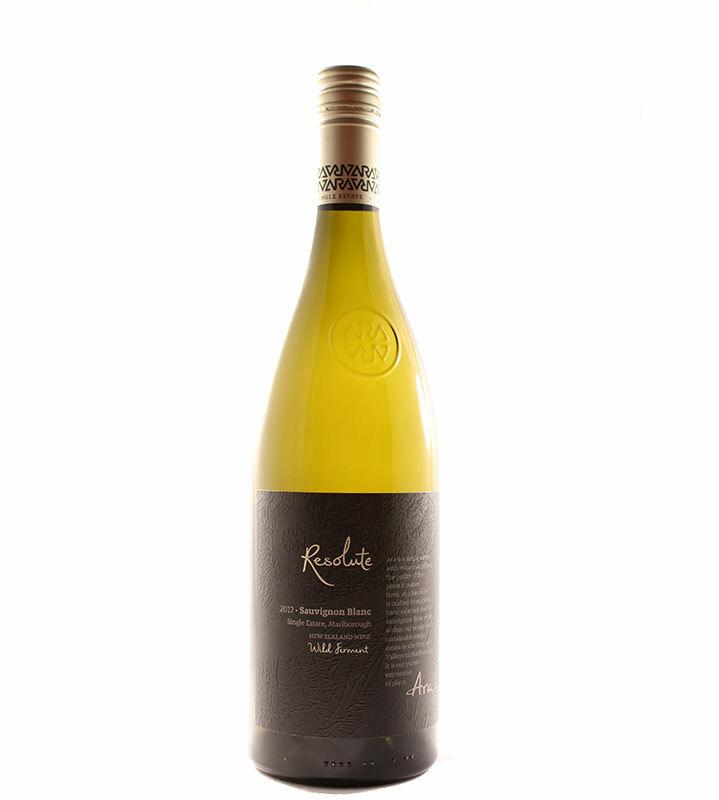 This wine has refreshing zesty fruit notes that mean it is fantastic with fresh seafood, salads and aromatic Asian meals.